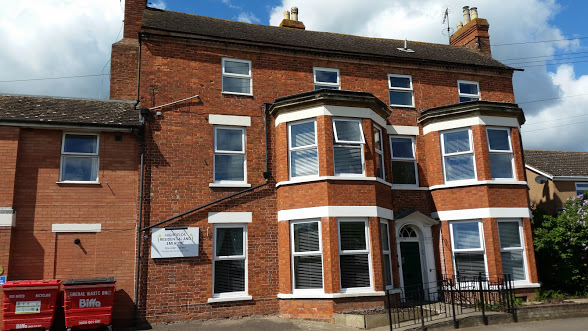 Highfields Residential Home is located in the delightful setting of Newent, Gloucestershire and offers a range of home care. We’re proud to offer several kinds of care, from quick visits for medication checks or other needs, right through long-term care. While we provide residential care and services for many people, the professional and qualified staff at Highfields thrive when looking after those living with dementia, the frail or elderly and those with learning disabilities.